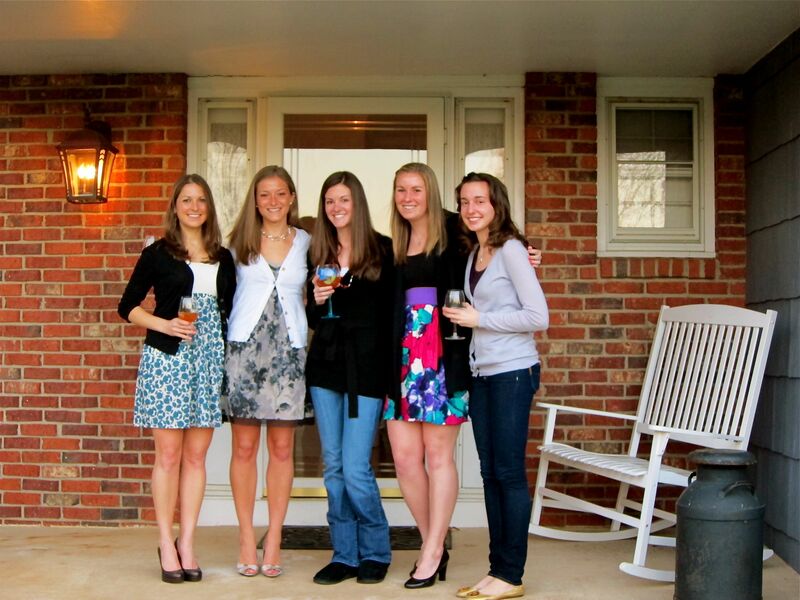 Bridal Showers and Bake Fests | Run, Lindsay, Run! This weekend, I went home to my mom’s place in NJ to enjoy some R&R and be able to drive to my friend Casey’s bridal shower that took place late Saturday afternoon. Oh, and do a lot of cooking/baking– just wait until the end of this post for great recipes! This is my first friend wedding and I am so excited for her big day to take place on Memorial Day weekend! 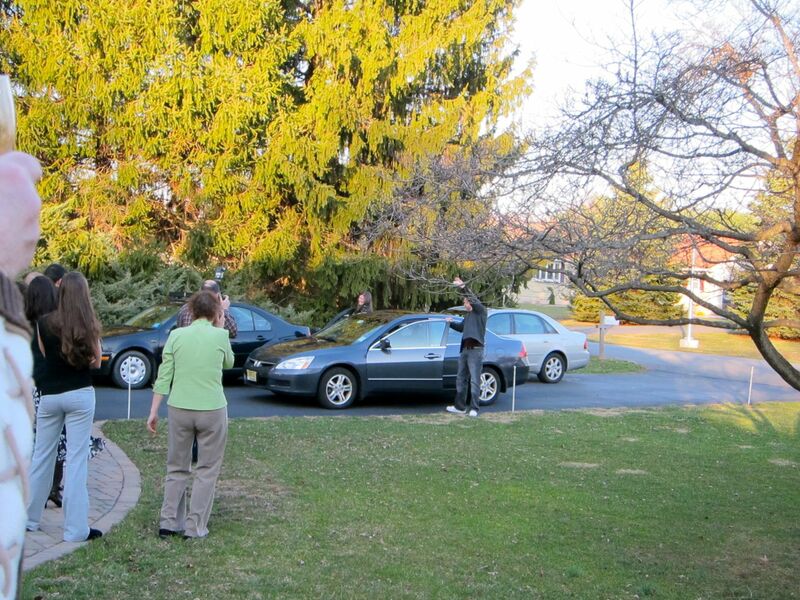 🙂 We all arrived at her friend’s house a bit early, and surprised her outside as she drove up to the house with her fiance, Matt. The night was full of good food, good drinks, and good presents for the lucky girl! 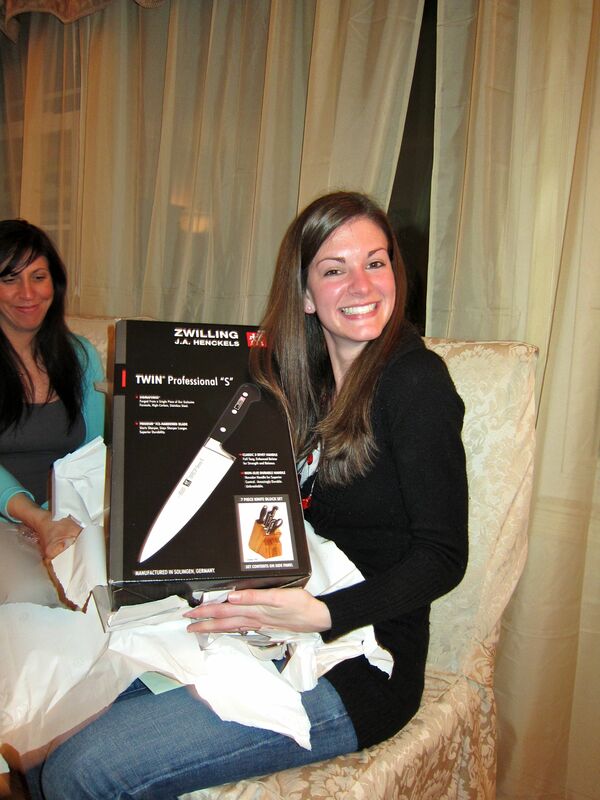 Our group's gift: awesome knife block! Please make this drink immediately- so tasty! This morning, I slept in a bit (though thrown off by daylight saving’s time…), had a great 7 mile run, and went to brunch at Market in Montclair. I love their fresh, locally-sourced dishes, and enjoyed the egg white omelet while shamelessly finishing my mom’s creme brulee french toast. Yum! Afterwards, we packed up and headed back into the city because I had to get home to clean my apartment before friends came over for the first gathering of our “cooking club”. Here’s how it works: we each take turns hosting at our apartment, and the host makes the entree, while everyone else brings salads, breads, appetizers, drinks, desserts, etc. I am happily hosting the first one, and cannot wait to dig into the entree I prepared for today! After seeing Page’s adaptation of Mark Bittman’s original recipe from Runner’s World, I knew I had to try it! I followed Page’s recipe because it seemed more doable (I agreed that bay leaves were totally out of the question…) but amped up the ingredient amounts as I wanted to cook it for the larger group coming this evening. Ingredients for Lotsa Cauliflower Mac ‘n Cheese, Lindsay’s Way! 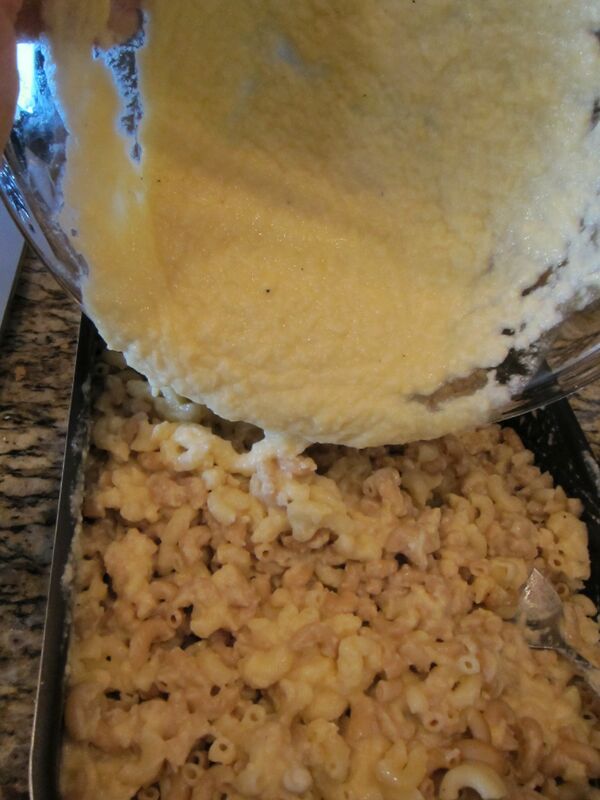 Cook your pasta for about 5 minutes (not cooked all the way…) then drain and let cool. Once cauliflower is done cooking, place it into a food processer and puree along with chicken broth, shredded cheese, olive oil, mustard, nutmeg, salt and pepper. I also added in some extra parmesan, and had to do the processing in a few steps as my food processer wasn’t quite large enough for the big batch I made. I poured it into a big bowl once each batch was processed. 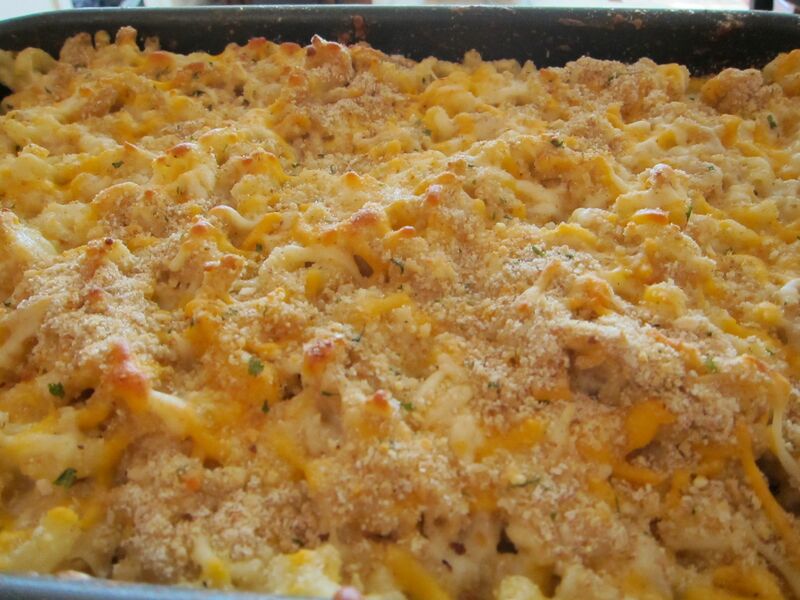 Place cooled pasta into a large, greased baking dish and pour cheesy-cauliflower sauce over the pasta, mixing together. 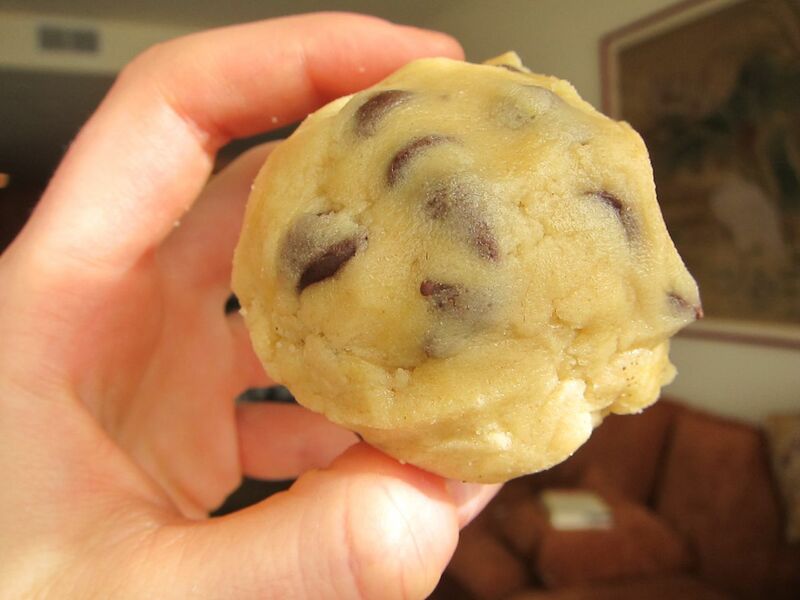 Bake for 20 minutes and enjoy! 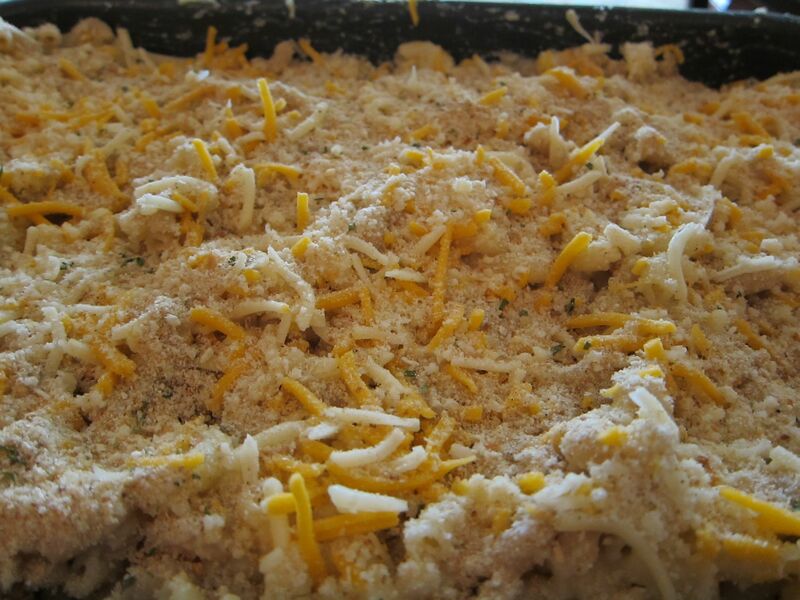 Topped off with extra shredded cheese, parmesan, bread crumbs, and ready to bake! I baked it yesterday afternoon and am going to be serving it tonight, but I am sure it’ll reheat well in the oven. I’ll let you know how it turns out later! I know I was just supposed to prepare an entree, but being home in my mom’s fully-stocked kitchen was too nice to not bake something! 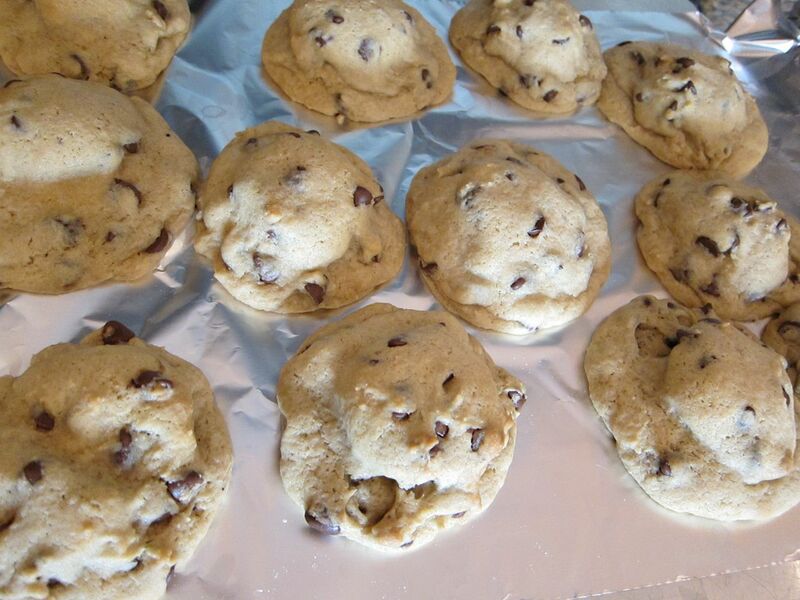 Enter, Oreo Stuffed Chocolate Chip Cookies from Becky Bakes. Mine didn’t turn out quite as pretty as her’s, but they sure were tasty. I may have sneaked one from the oven and it was gone so quickly I didn’t even have time to take a picture! Oreo Stuffed Chocolate Chip Cookies! Cream butter and sugars together with a mixer until well combined, then add in eggs and vanilla. In a separate bowl mix the flour, salt and baking soda. Slowly add dry ingredients to wet ingredients, and then add chocolate chips. Place onto cookie sheet, and bake for 9-12 minutes or until golden brown. 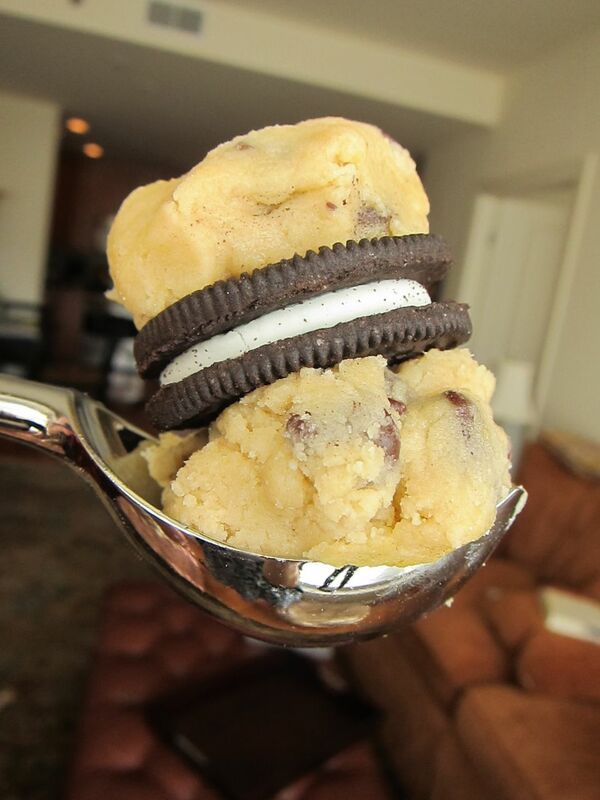 Oreos and Chocolate Cookie Dough, ready to play! 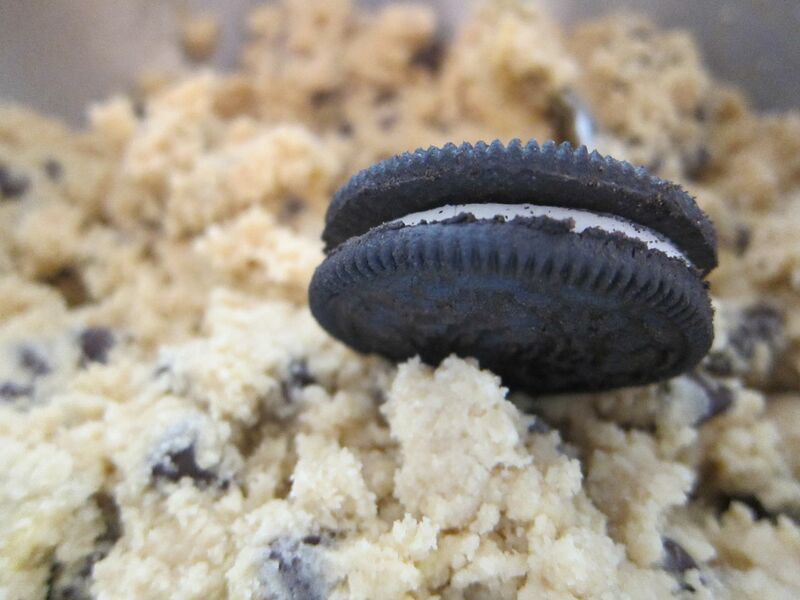 The oreo is hiding inside the dough! Well, I should probably go finish cleaning before everyone arrives in 45 minutes! Cannot wait to eat these tasty treats! Those recipes look incredible – oreo stuffed chocolate chip cookies, mac & cheese…ultimate comfort food! 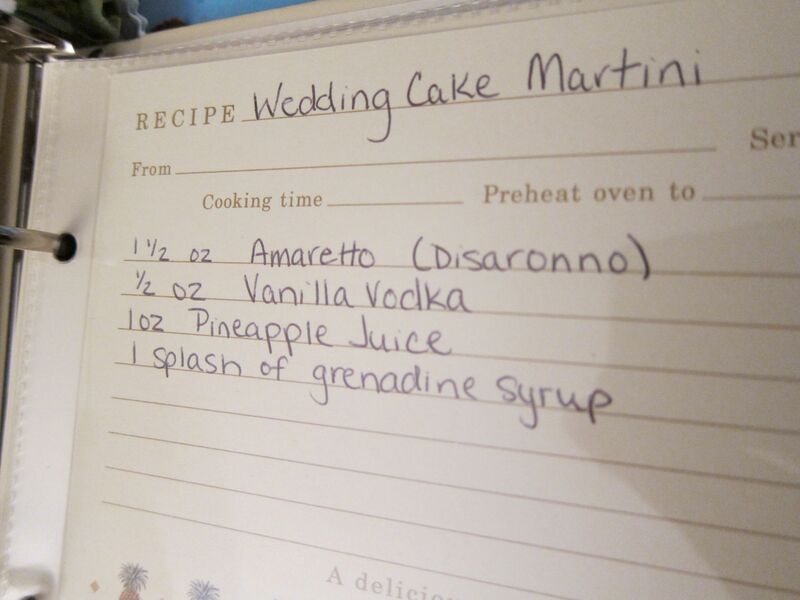 Sounds perfect for a celebration. Sounds like a fabulous weekend! It’s fun when friends get married, although it can be a bit stressful at time…glad you had fun! I admittedly don’t really like Oreos all that much, but I would never pass up a homemade cookie! Staying Positive: Best Things This Week « Run, Lindsay, Run! Happy 1st Birthday, Run Linds Run! « Run, Lindsay, Run!